The complete album of 8 separate tracks downloadable as a single purchase! 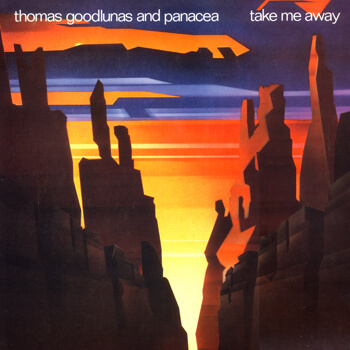 Magic music that creates a path whenever it is played that leads to a place you long to be. A wonderful blend of uplifting, illustrative and relaxing music. 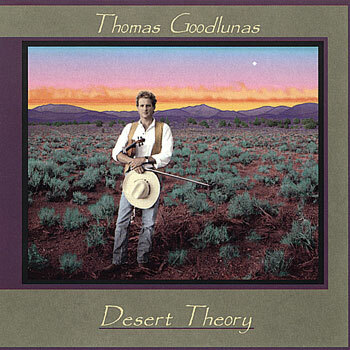 Enjoy music for the imagination by Thomas Goodlunas. Album: Shadow Of The Sun – Full Album. Genre: ambient, classical, easy listening, healing, instrumental, jazz, meditative, new age, spiritual. 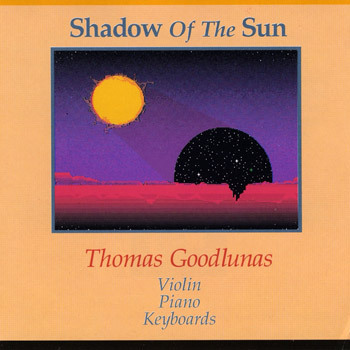 Composition & Performance: Thomas Goodlunas on violin, piano, and synthesizer. Song Titles: Shadow of the Sun, Wind, Water and Light, Close to You, House of the Lord, Love Forever, Dancing Sky, On a Distant Hill, Breath of Life.